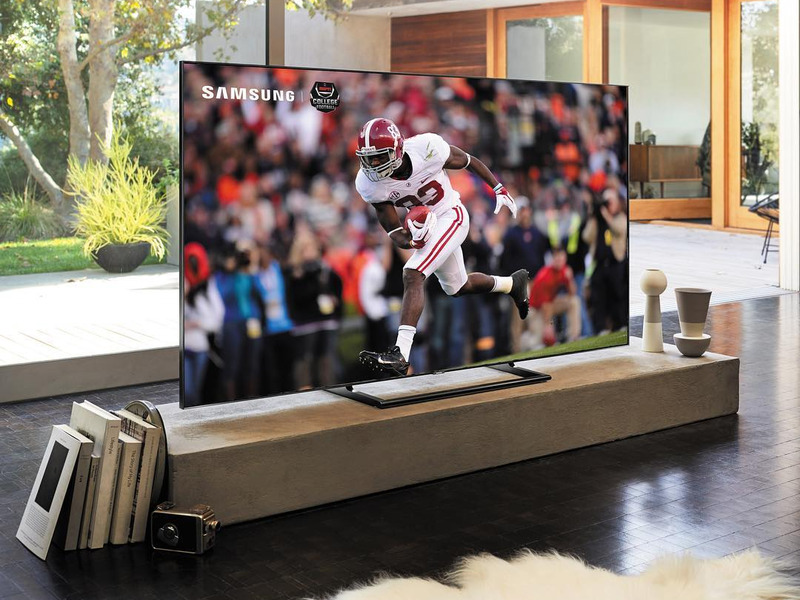 TVs are always one of the most-purchased tech items on Black Friday, so Samsung is having an early sale to help you avoid the post-Thanksgiving frenzy. Right now, you can save up to 40% on select Ultra HD Smart TVs at most, that amounts to up to a $US1,500 savings without any hassle. Shop the Samsung Black Friday sale now. 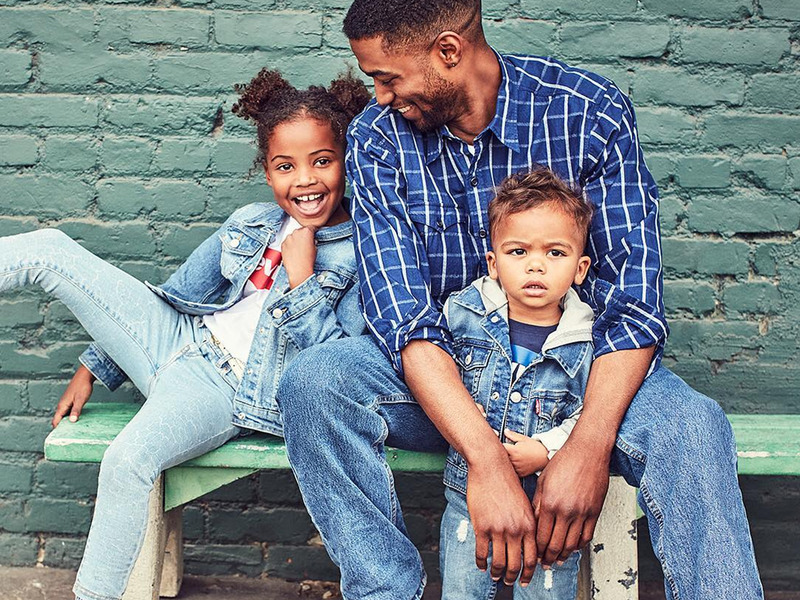 To kick off the holiday shopping season, denim startup Mott & Bow is having a huge early Black Friday sale. Today, you can save 25% sitewide, 30% on orders of $US200 or more, or 35% on orders of $US300 or more with the promo code “SHOPEARLY” at checkout. 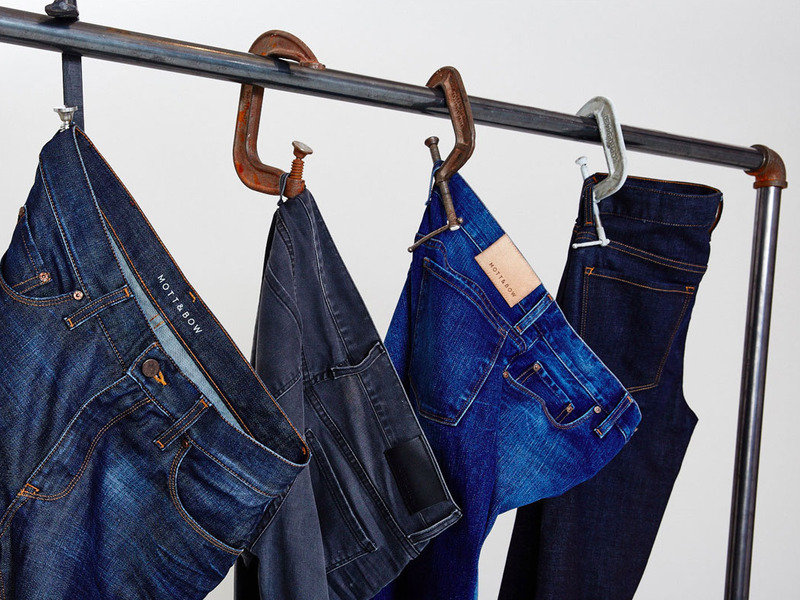 Here at Insider Picks, we’ve raved about the brand’s extremely comfortable jeans and dress shirts. Shop the Mott & Bow Black Friday sale now. Now through November 18, eBay is having its “Better than Black Friday Deals” sale by beating Black Friday prices from competitors like Target, Walmart, Macy’s, Kohl’s, JCPenney, BJ’s Wholesale, and Costco ahead of Thanksgiving weekend. 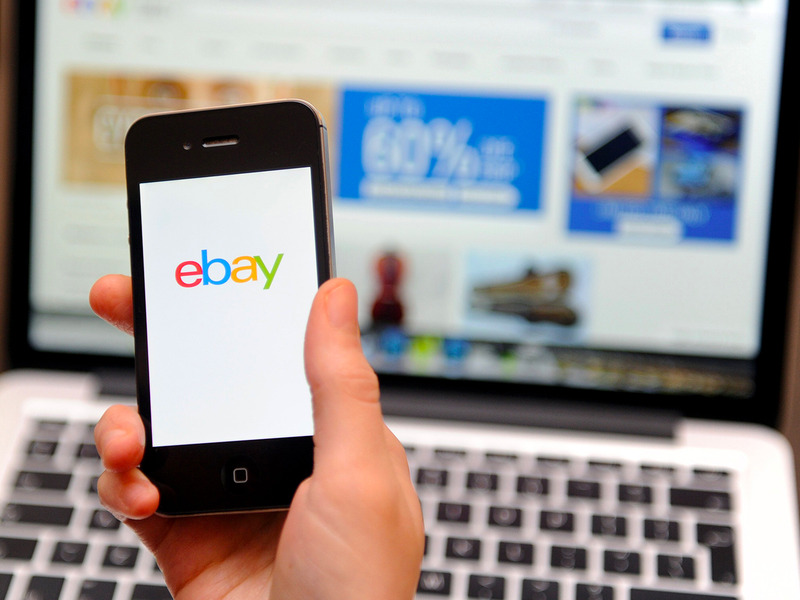 On Black Friday and Cyber Monday, eBay will continue to beat or match prices with a 110% money back guarantee. Plus, all deals are eligible for free shipping. Shop the deals on eBay now. When it comes to denim, Levi’s is one of the most popular and deeply rooted companies in American culture. Now through November 19, you can save 30% when you spend $US100 by using the promo code “GIFT30” at checkout. You’ll find selections for men, women, and children. Shop the Levi’s Holiday sale now. 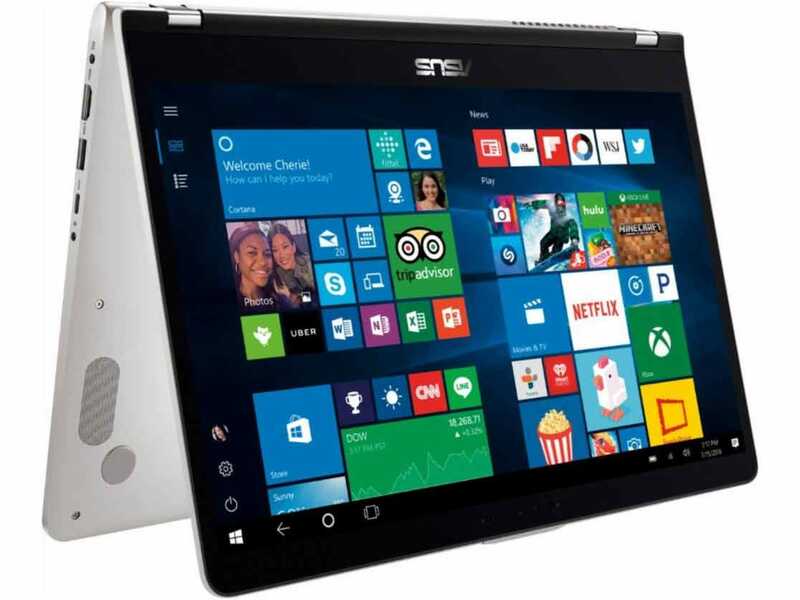 With a vibrant 1080P display, 12GB of RAM, and a large hard drive, the ASUS two-in-one, 15-inch touchscreen laptop can handle all of your work and entertainment needs. It features the functionality of a traditional laptop and a tablet, so it’s perfect for taking on the go. Right now, you can save $US200 on one at Best Buy. Now through November 18, you can save up to 40% on thousands of items at Nordstrom. The sale includes great deals on clothing, shoes, accessories, and a lot more for the entire family. 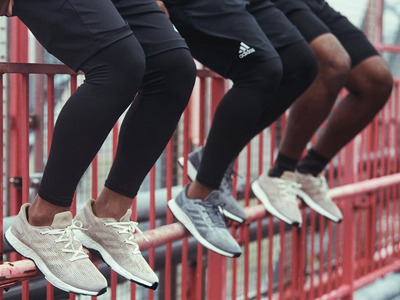 Check out the 30 best deals from the sale here. Shop the Nordstrom fall sale now. With over 65,000 classes, Udemy is one of the best sites for finding online courses. Right now, you can take classes for just $US9.99 each during the Black Friday Sale. 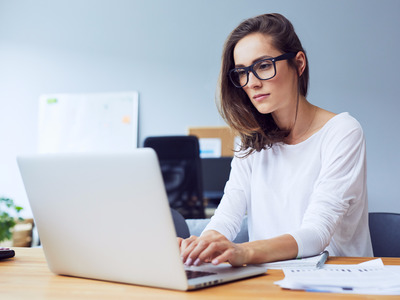 Whether you want to learn a new language, photography, music, personal finance, or a skill for your career, there’s a wide selection of courses that can help you accomplish those goals. There are seven days left in the sale, so don’t wait to enroll. Enroll in $US9.99 online courses at Udemy now. Adidas has great items on sale all the time, but with its current sale, the more you buy, the more you’ll save. Right now, you can save $US20 off orders of $US100, $US50 off orders of $US175, and $US100 off orders of $US300 when you use the promo code “BMSM18” at checkout. The discount applies to new arrivals and sale styles with select exclusions. 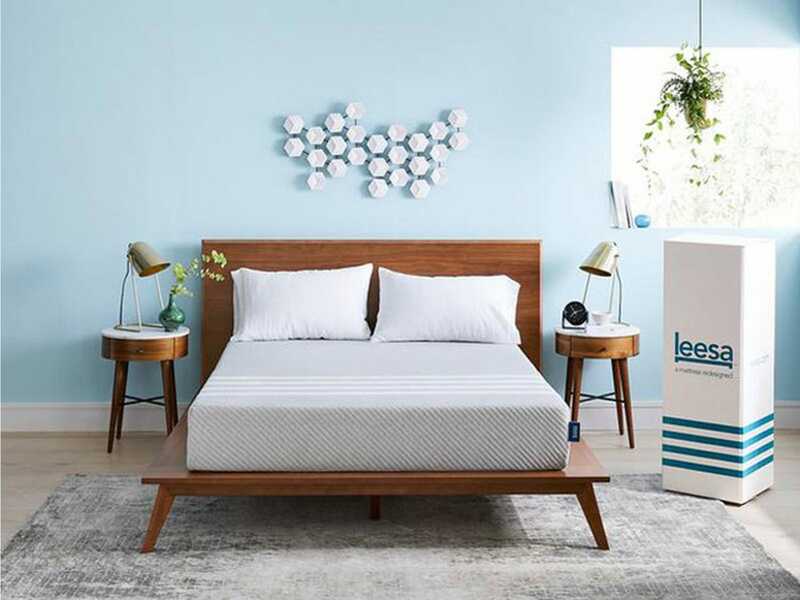 This Black Friday, popular mattress startup Leesa Sleep is having one of its biggest sales ever. For a very limited time, you can save $US150 on the Leesa Mattress or $US225 on the Sapira Mattress, plus a free Leesa pillow – a $US75 offer. If buying a mattress online concerns you, know that you can try it out for 100 nights free of risk. If it’s not the best sleep you’ve ever had, you can return it hassle-free. Shop the Leesa Sleep Black Friday sale now.